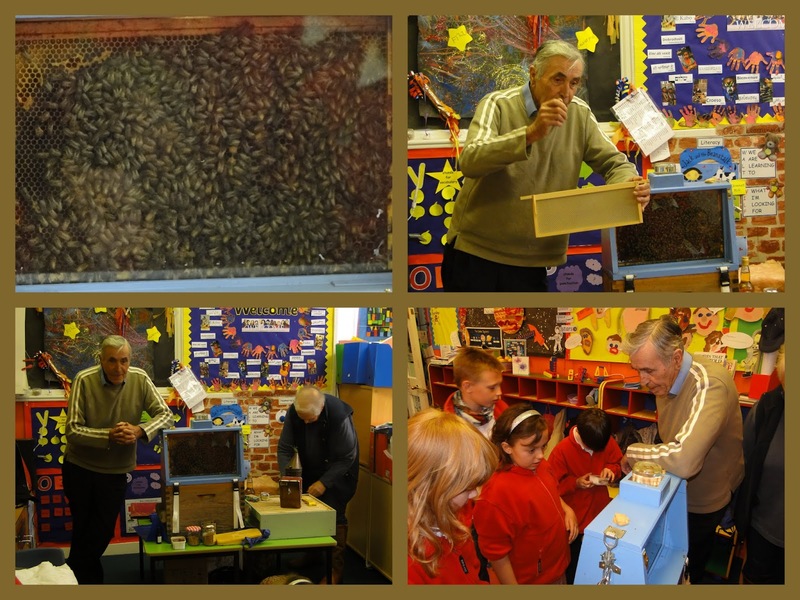 Earl Soham Community Primary School Blog: What's the Buzz? This week we were lucky to have a visit from some bee-keepers, who brought in some of their bees and gave a very informative and interesting talk about taking care of them, and the many products made from honey and beeswax. The children (and adults) found the subject fascinating and the visit inspired some excellent pieces of writing.